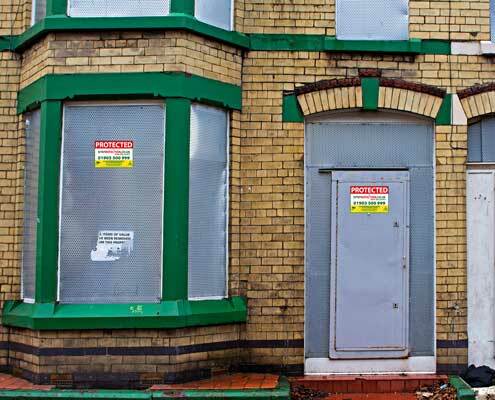 Click here to protect your property/building site today! 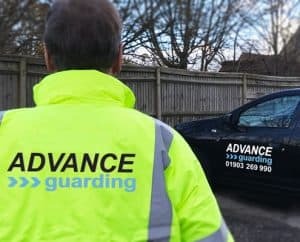 Advance Guarding Limited holds SIA approved contractor status for the provision of security guarding, door supervision, mobile patrols and keyholding services. Advance Guarding is the 21st century rebrand for our well known, general security company with its roots going back over 20 years. With its HQ in Worthing and offices in London, Advance provide a comprehensive range of manned and electronic security services to premises of all sizes. A series of acquisitions on top of healthy, organic growth has seen the company develop into the South East’s largest independent security services provider, employing nationwide. Being both experienced and innovative, Advance Guarding prides itself on its customer service. From our initial site visit, through our tailoring of service and installation to ongoing contract maintenance, we ensure our customers enjoy complete peace of mind. Advance is committed to technology and innovation, and with our ongoing development of Hi-Tec customer reporting technology through GPS location, continues to lead the industry through vision without boundaries. 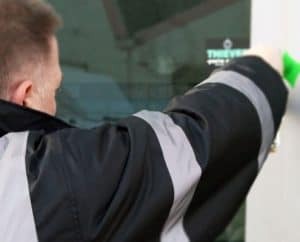 Turn-Key Solution – Advance Guarding is a complete security service provider which has the resources to provide a blend of guarding, electronic and CCTV together with physical systems and barriers. Advance Guarding offer 100% Customer Satisfaction Guarantee. We measure our success by our customer’s happiness. If we don’t meet your expectations, you won’t pay. With over 23 years in the security sector, we’re confident you will have the best possible security solution for your specific requirements. Advance Guarding use the latest combination of electronic technology, together with fully SIA trained security officers. Anywhere in the UK Within 3 Hours! 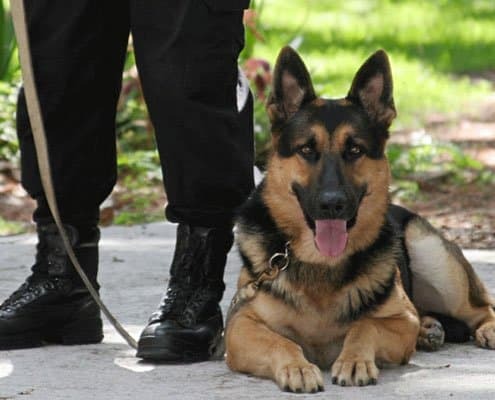 Advance Guarding can provide Security Officers and Dog Handlers anywhere in the UK within 3 hours. 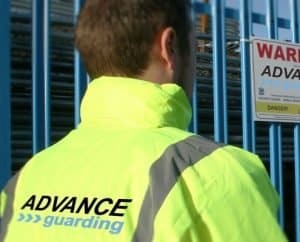 Whether it’s an emergency requirement or a last-minute contract, Advance has the capability and flexibility to deliver.